mix it well.In a pan add oil`,apply Cooking Oil at your hands then prepare average sized kebabs from the grinded mixture make a small patties and do shallow fry on both sides of your kebab. Spicy Mutton Masala or Mutton Varuval in Karnataka style is a delicious South Indian Recipe, This recipe is one of the all time favorite for our family, I make it often because of its mouthwatering taste. now the masala powder are cooked well,let the water dry up..
Now our mutton masala is ready. finally! add some chopped coriander and mix well. Now saute the vegetables in the same pan,add apple cider vinegar as optionally i used here. Saute it well, don't overcook the vegetables, it should remains it crunchiness. Our Paleo egg noodles is ready. Coriander, Cumin, Pepper powder each 1 tsp. Cinnamon, Cardamom powder 2 each tsp. 3. 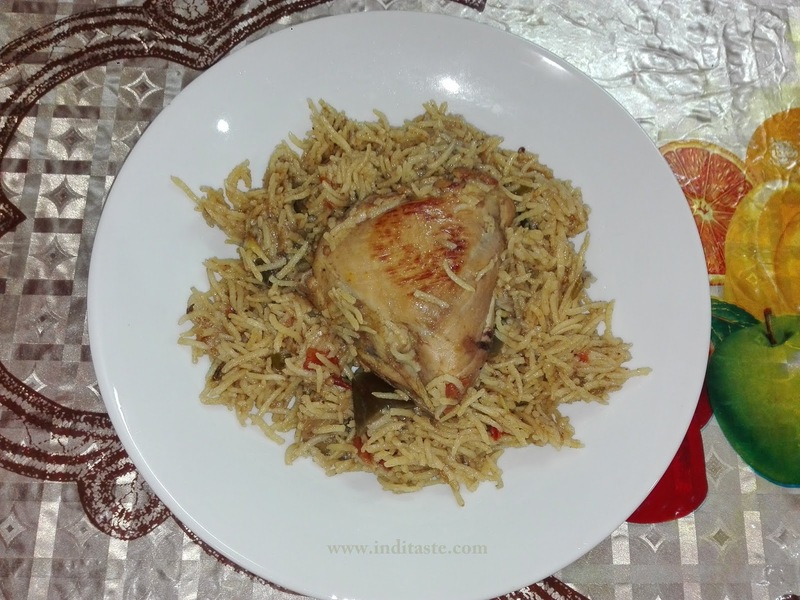 Add the cleaned chicken with the sauteed tomato, now add the kabsa spice mix . here I'm using readymade mix, you can make your own kabsa spice mix also . 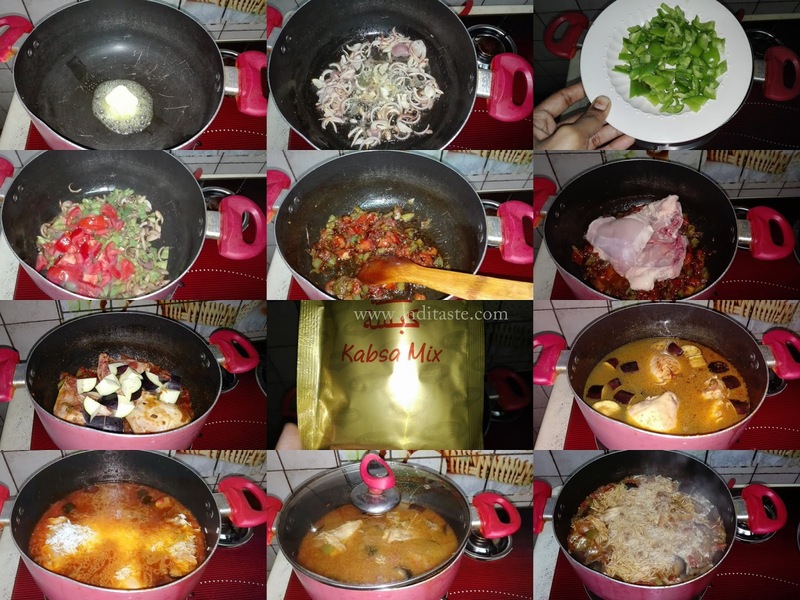 6. mix well and cook for another 10 min until the rice done.